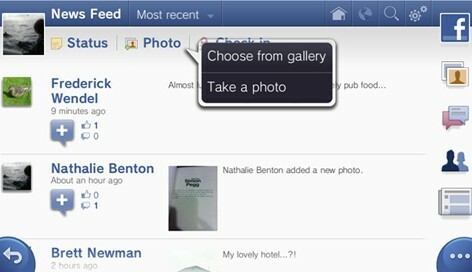 The Facebook App on the PS Vita has been updated with more features and functionality. The update, which is available to download now, adds search functionality, check-ins to places, and photo upload functionality to the app. Plus, you can now post photos to your friends’ walls too. The app has also been optimised to give users a faster and smoother Facebook experience on the PS Vita.